Ambassador of Turkey to Tirana Murat Ahmet Yoruk said that the work for the first phase of Vlora Airport construction will begin within 2018. Ambassador Yoruk held a two-day tour in southern Albania and on Wednesday he met with the Mayor of Vlora, Dritan Leli. Ambassador Yoruk said considered the visit important not only for the friendly relationships between the two countries but also for the expected investments in the city, especially the new Airport of Vlora. The ambassador highlighted that 1,000 people will be employed during the first phase of the project implementation, while official negotiations are at the technical level. Moreover, he added that the Turkish consortium that will build Vlora airport is currently constructing the third airport in Turkey. 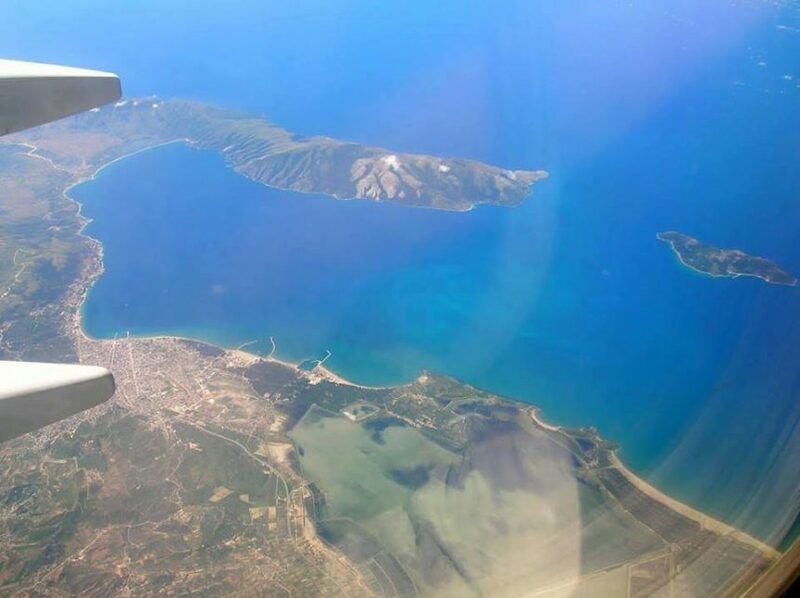 Asked by the journalists present at the meeting, Yoruk confirmed that the first phase of the Vlora Airport project will begin within this year, while other projects are expected in Albania.